Another boring stay at home day. I woke up and one of my eyelash follicles was infected (yup, had to share) so I'm thoroughly sanitizing all my makeup and brushes. Let that be lesson to you! Actually, this happens a lot to my inner corner lashes, they grow at an awkward angle so they're prone to becoming ingrown. 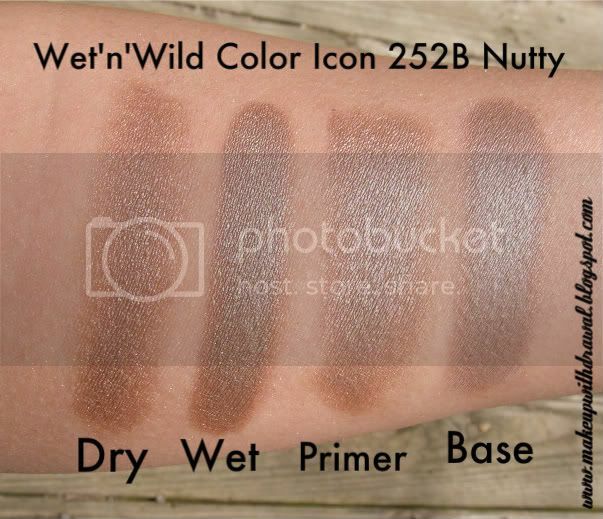 There's still two I haven't swatched, Nutty and Lagoon. Nutty is sold out everywhere around me so a kind MUAer is sending me one. Lagoon, I just forgot to pick up >.< I'll update this post when I get them. 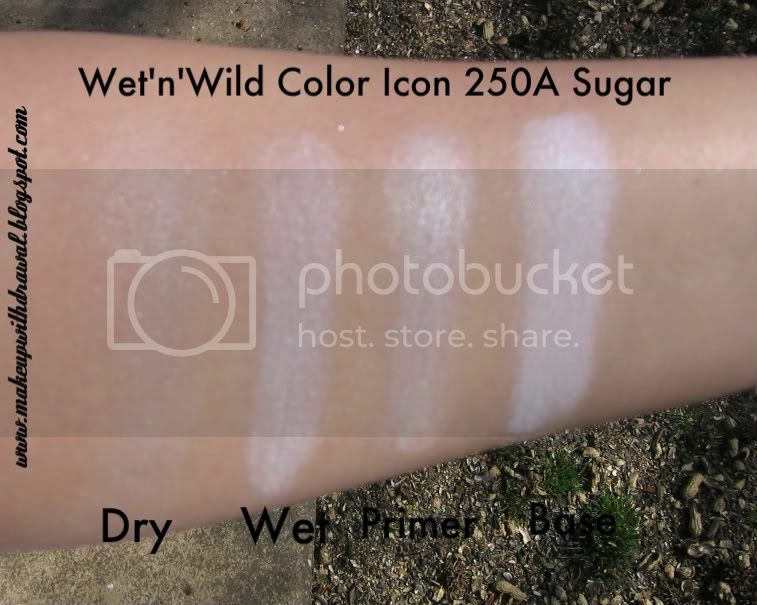 Note: I used UDPP for the primer and NYX Jumbo Pencil in Milk for the base. 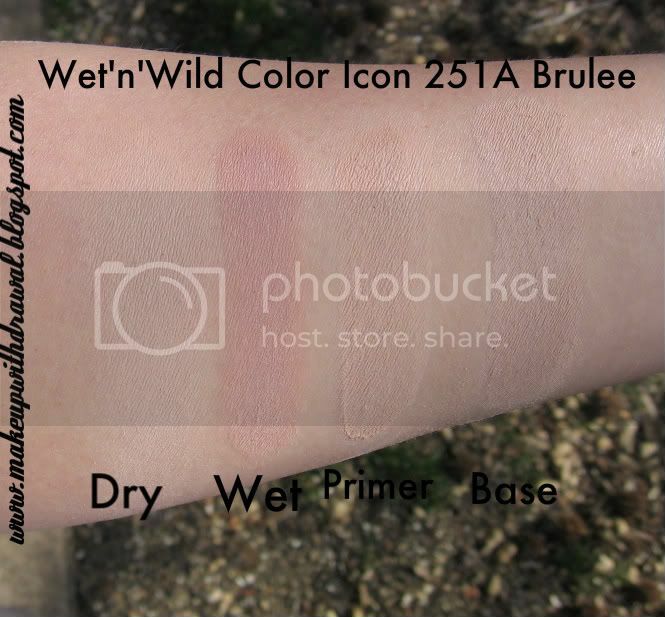 I used Fix+ for the wet swatches, but that really doesn't effect the outcome of the color any. Also- Kitten stains slightly red when wet, as does Penny. Envy stains without anything under it. 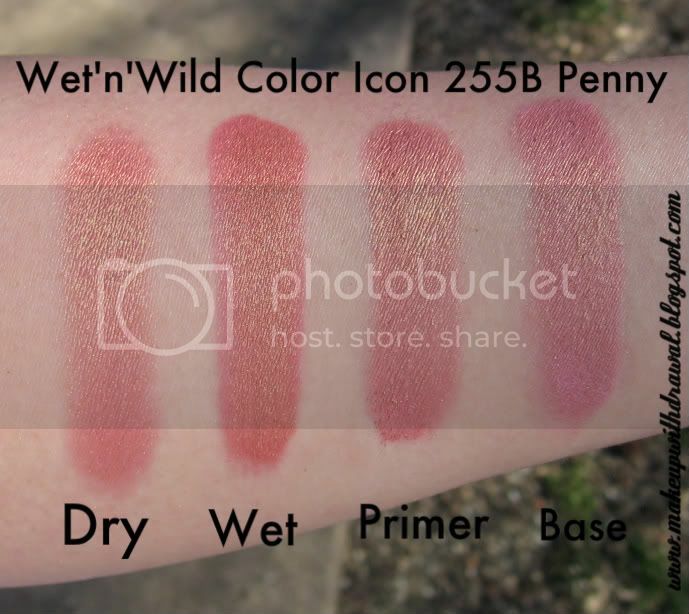 Brulee is the only matte in the line, and Sugar has the poorest pigmentation of them all (Penny has the best). 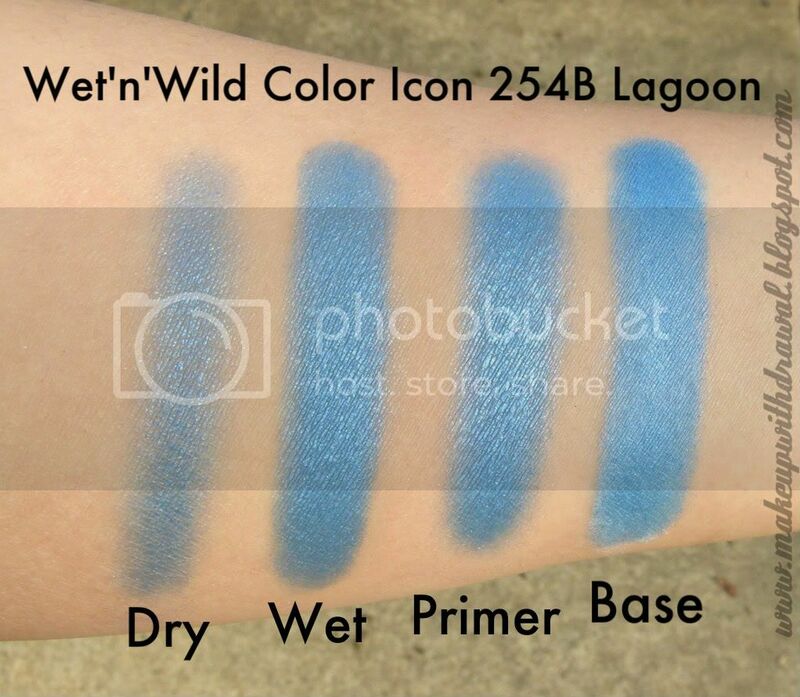 Lagoon is lighter on skin than in the pan- a nice true shimmer blue, medium darkness. Nutty is my favorite, a very silvery taupe (bit on the warm side) but incredibly versatile. Yes, the Craze nail polishes have been out for a while. 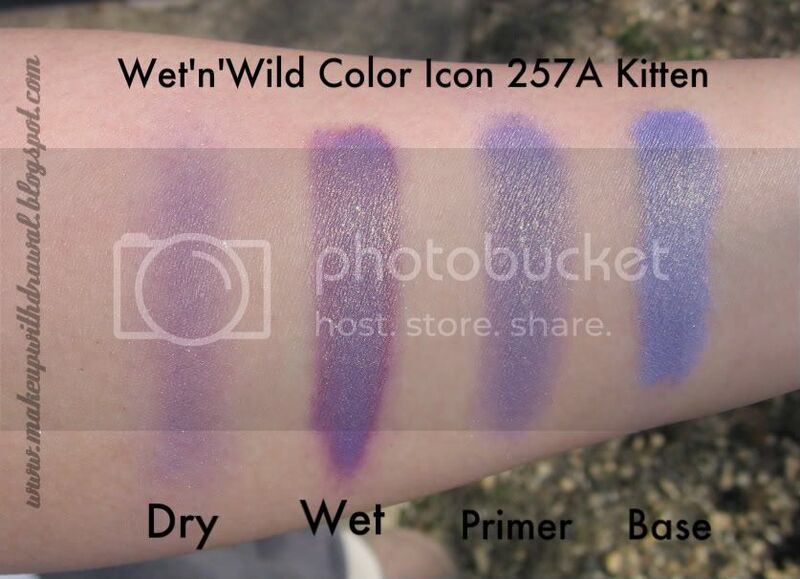 Still the first time I've mentioned/swatched them though. 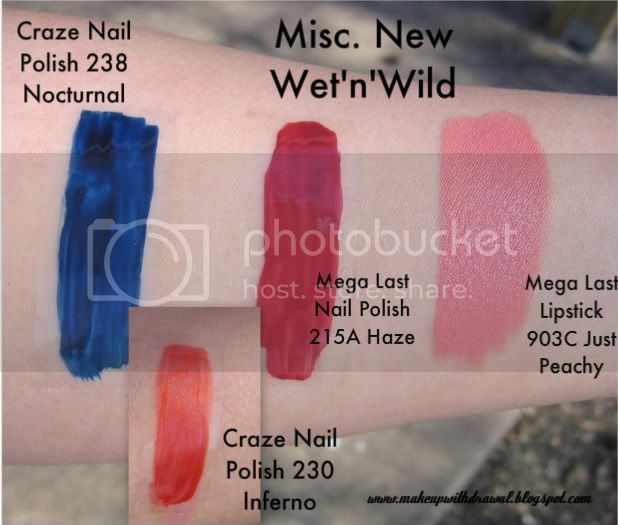 All WnW's nail polishes require a base coat to really make them work, or else they streak like crazy. I didn't know how to swatch them without redoing my nails, so I looked to the great KarlaSugar for inspiration. I swatched them over shiny transparent tape. That matte lipstick you see there, Just Peachy? I picked it up because it looked like a nice soft rose pink, but it shows up really... peachy. Too peachy. I'll post pictures when I get a chance. 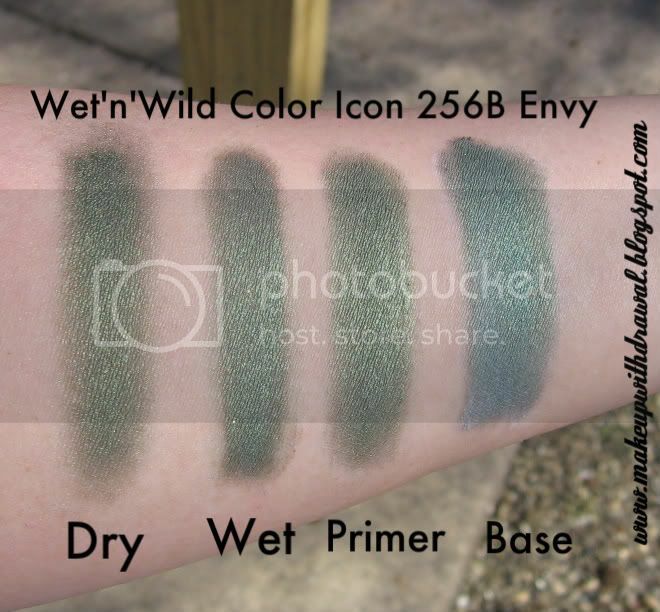 Love the kitten palette -- does that eyeshadow second from left have a duochrome finish to it? I have something similar in a Majolica Majorca palette that I love. It's actually the same eyeshadow all the way across. Only the second swatch is done wet. It's not quite duochrome, there's only a hint of gold interference. Ah, thanks. :D Gorgeous!~ I love how it can be applied in different ways and look so unique.